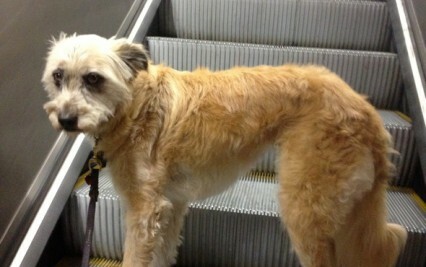 Check out this compilation of photos and videos featuring animals interacting with elevators/escalators. It was surprising difficult to find so many animal-related elevator/escalator videos, but watching a seagull try to go down the up escalator made scouring the net well worth the trouble. Enjoy!